Showing 1 - 4 of 4 Products for Power Steering Pump Pulley. Outside Diameter (In): 5.813 In. 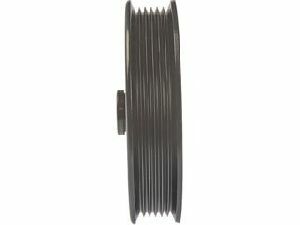 Outside Diameter (In): 5.17 In. Are There Any Special Tools Needed To Remove And Install The Pulley? Do You Powder Coat Your Pulleys? How Can I Check To See If The Replacement Pulley Is Aligned With The Adjacent Accessory Pulleys? How Far Should The Replacement Pulley Be Pressed On The Shaft For Correct Alignment With The Other Accessory Pulleys? How Important Is Belt Condition And Tension? Pulleys Are Painted With Weather Resistant Epoxy Paint. 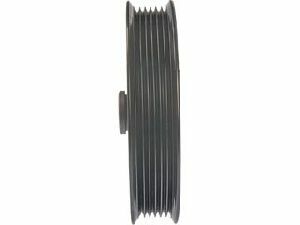 Pulleys Are Typically Made Of Plastic Composite Nylon Or Steel. The Replacement Pulley Should Be Pressed To The Point Where The Hub Is Flush With The End Of The Shaft. What Are The Different Types Of Pulley Designs? What Type Of Material Are Pulleys Made Of? Yes, Use Of The Correct Tool Based On Engine Application And Pulley Type Is Necessary To Prevent Damage To The Pulley. Pulley Front Fascia Designed With O.e. Cutouts For Ease Of Pump Removal Or Installation, Where Applicable. Tested To Meet Same Performance As O.e. Outside Diameter (in/mm): 5.826 In. 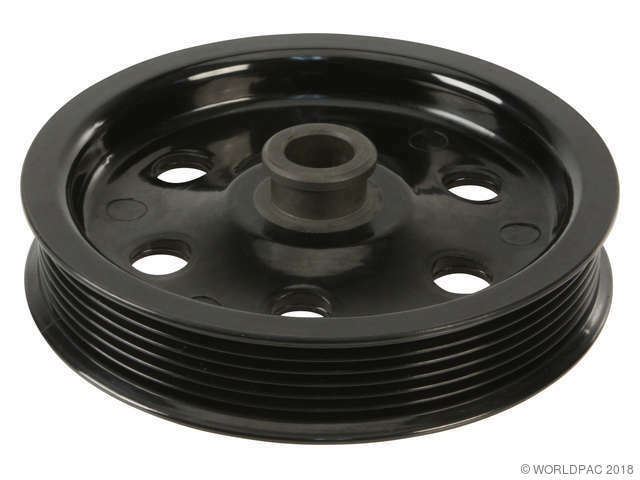 Power steering pulleys play an integral role in the drive system for belt-driven steering pumps and should be replaced during any power steering pump service. CARDONE New Power Steering Pulleys are manufactured using the most stringent quality processes to deliver smooth, consistent performance in any driving condition. As a direct-fit component, each pulley installs easily, saving precious labor time while providing peace of mind. 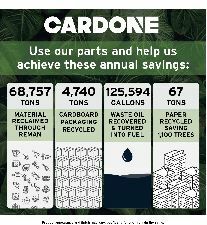 In an industry where time is such a valuable commodity, CARDONE strives to help make sure your time is spent wisely.